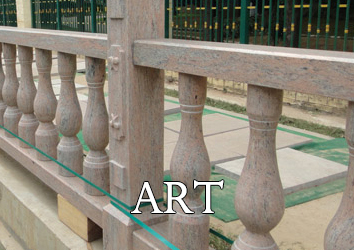 Marjan Stones - be innovative and have the best price, is our obligatory minimum . 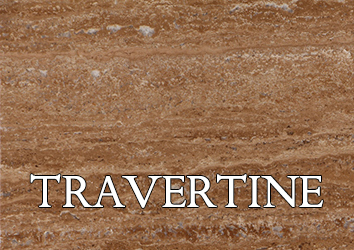 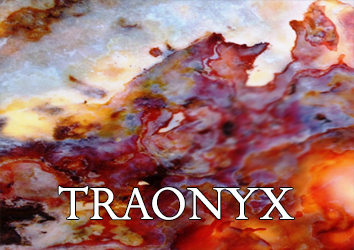 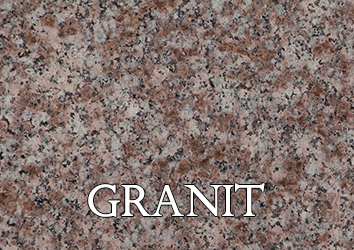 Our family corporation has its own Onix, Marble, Granite and Travertine quarries in various countries and we are between the most important importers and exporters of natural stone in Asia, Australia, Canada and Eastern Europe. 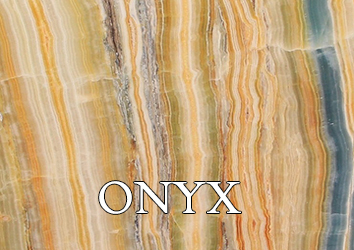 The quarries of Marjan Stones every year are expanded with new materials that will captivate you. 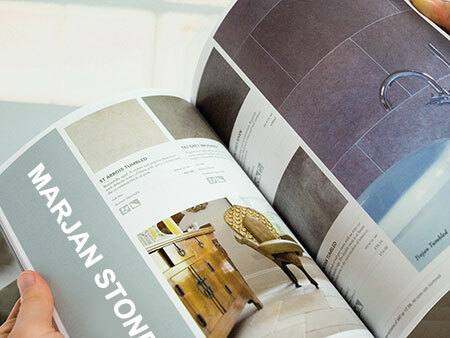 Marjan stone company since 1997 to the present day with strong management and use of experts And experienced consultants to increase productivity and achieve the final product provided to consumers. 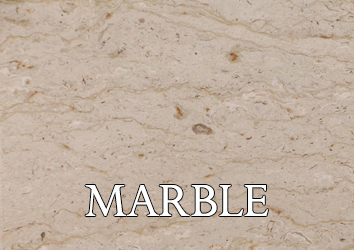 Marjan stone Productions is recognized and welcomed across the country,This group gives great importance to the customer All products have ISO global standard.